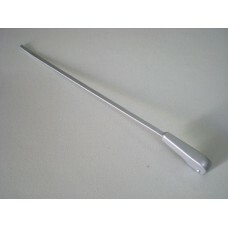 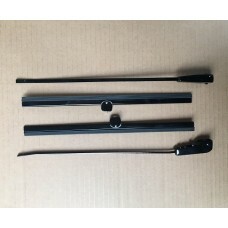 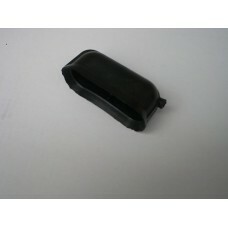 german qualitywiper arm kit gloss blacks29432.. 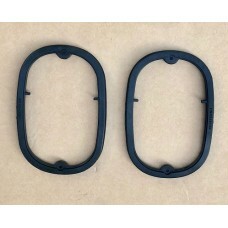 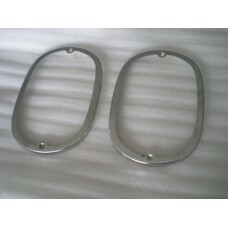 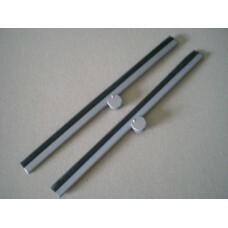 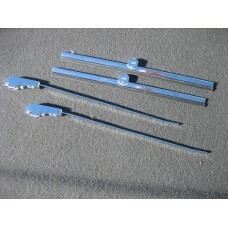 Pair of wiper arms and wiper blades chrome finished stainless steel Fits all splitscreens..
Splitscreen wiper arm, fits all years Sold individuallygerman qualitys00750..
Splitscreen wiper blades, fits all years Sold as a pair..
chrome ring for 63-67 tail light lens Will not fit genuine hella lens, Will dress up re..
Tail light lens 63-67 Genuine Hella, made in Germany Sold individually &nbs..
Tail light seal 63-67 Sold as a pair..
Bulb holderfor indicator/tail/stop light Splitscreen 63-67 German Quality OEM style Cast with cor..
tail light screws for 63-67 sold as a pair stainless steel S00617..
Indicator lens 58-61 amber Sold as a pairgerman qualityS37689..
Stop & tail light 58-62 includes body, seal, lens and chrome surround Sold as a pair Ca..
Stop & tail light lens 58-62 Sold as a pairgerman hella..
Red, centre brake light lens For brake light in engine lid Quality S00631.. 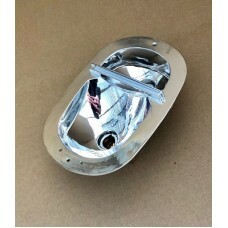 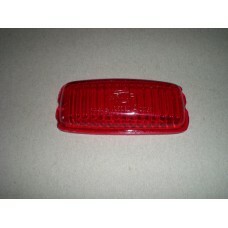 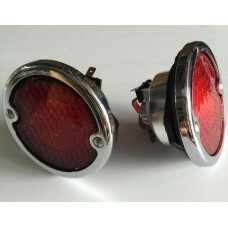 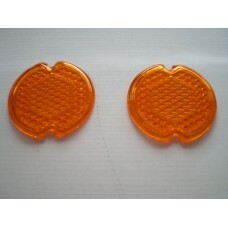 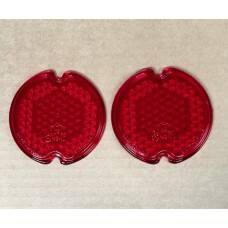 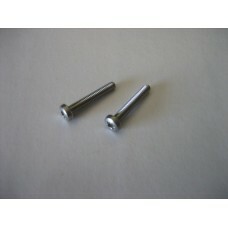 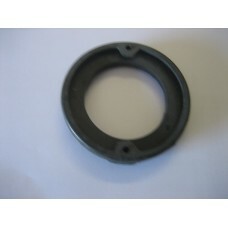 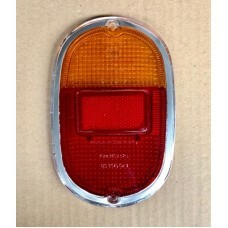 Number plate light bulb holder Splitscreen 58-67 german quality..